NASHVILLE, Tenn. – NRA Country is thrilled to present country superstar LEE BRICE with special guests EASTON CORBIN and TYLER FARR at the sold out NRA Country Concert at the Great American Outdoor Show, Feb. 9 at the Pennsylvania Farm Show Complex in Harrisburg, Pennsylvania! Celebrating the outdoor traditions treasured by millions of Americans and their families, the Great American Outdoor Show is scheduled for Feb. 2-10, 2019.  Hundreds of thousands of attendees will spend nine action-packed days celebrating the hunting, fishing and the outdoor lifestyle. The show features more than 1,100 exhibitors ranging from shooting manufacturers and outfitters to fishing boats and RV’s, archery and art covering 650,000 square feet of exhibit hall space. Not to mention a jam-packed schedule including fundraising dinners, speaking events, archery competitions, celebrity appearances, seminars, demonstrations, kids’ activities and much more! Through its fundraising efforts at the Great American Outdoor Show—the world’s largest consumer sports and outdoor show—The NRA Foundation continues its tradition of support for the men and women of law enforcement and for educational and recreational youth programs across the country. Since the NRA started the Great American Outdoor Show five years ago, more than $245,000 has been granted by The NRA Foundation to central Pennsylvania law enforcement, youth groups and other eligible organizations. These grants empower law enforcement agencies to continue providing invaluable service to local communities and enable stewards of the outdoor sports lifestyle to continue making a difference in Pennsylvania while safeguarding and improving the future of time-honored outdoor traditions. This special music event is now in its sixth year, with previous NRA Country acts including Brantley Gilbert, Granger Smith, Justin Moore, Dustin Lynch, LOCASH and more! Established in 1871, the National Rifle Association is America’s oldest civil rights and sportsmen’s group. 5.5 million members strong, NRA continues its mission to uphold Second Amendment rights and is the leader in firearm education and training for law-abiding gun owners, law enforcement and the military. Visit www.nra.org. 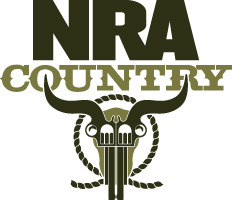 NRA Country is a program of the NRA that celebrates American values through music and events.